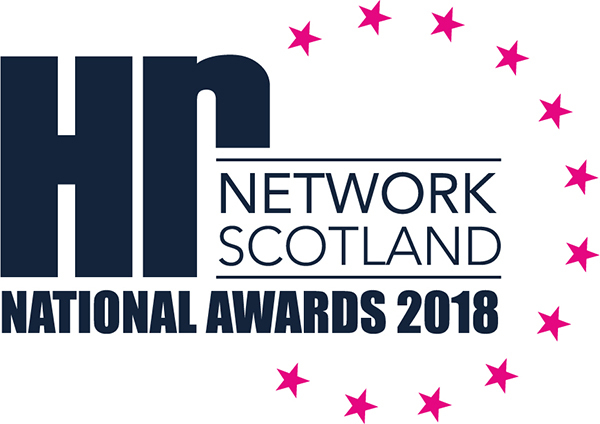 Taranata Group is delighted to announce its sponsorship of the Hr NETWORK National Awards, recognised as the most prestigious HR awards in Scotland. Launched in November 2007, the awards are designed to recognise, acknowledge and reward the champions of the Scottish HR profession. In its first partnership with Hr NETWORK, Taranata Group will lend its brand to the Awards drinks reception as well as the ‘Attraction & Resourcing of the Year Award’, which recognises organisations, teams and individuals within companies that have delivered innovative and effective talent attraction and recruitment initiatives.